August | 2012 | Welcome to Strathfield's Most Recommended Agents! 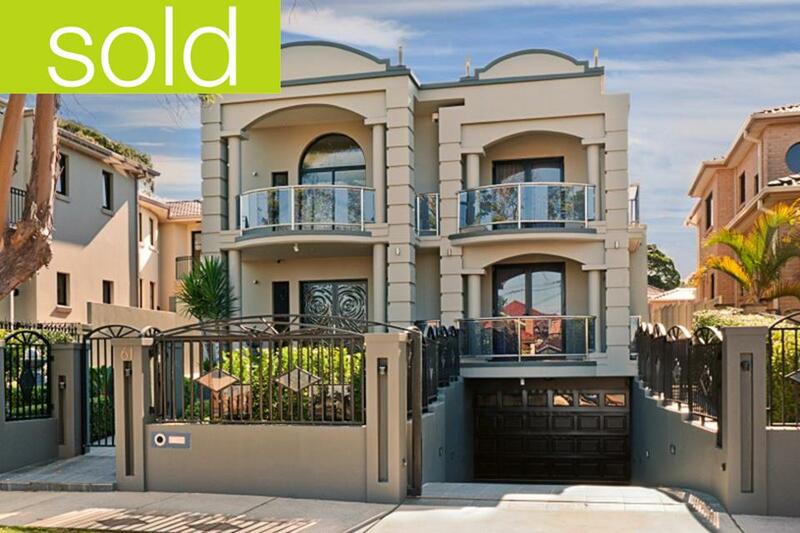 The team at Richard Matthews Real Estate has sold 61 Mintaro Avenue, Strathfield for an impressive $2,525,000, thrilling their Vendor by far exceeding their expectations. Our team consistently achieves results above Vendor expectations, to enjoy similar success with the sale or management of your home call Sydney’s hardest working agents, Richard and Matthew, on 9642 4288. Richard Matthew Real Estate’s mission is simple, to make every client a client for life.